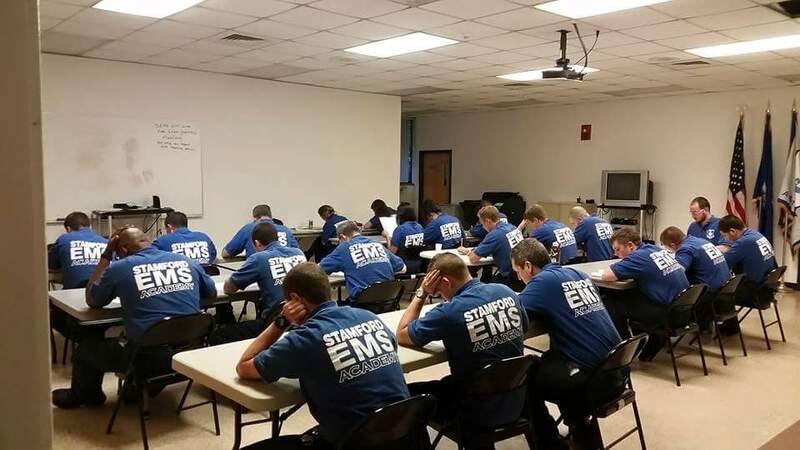 Welcome to the Stamford EMS Academy. We are the region’s leader in high quality EMS, healthcare, and community training with courses ranging from CPR and first aid for the layperson, to Connecticut-approved courses for those wishing to make a career in EMS, to advanced courses for healthcare providers. Whether you’re looking to update your professional skills, or just want to be prepared for a medical emergency, we make learning these skills easy and convenient! Courses are scheduled every month designed to fit your busy schedule. Come join us in our state-of-the-art learning center equipped with the latest technology designed to enhance the training experience. We bring the training to you with flexible scheduling and personalized training. Day or night, our instructors can custom-fit a class for your organization. All offerings can be tailored to fit your needs and your location! Stamford EMS Academy offers self-paced online courses designed and approved by the American Heart Association and International Trauma Life Support. Complete the training at home or at work, then contact us to schedule a hands-on practice and skills check. Once completed, you are issued a course completion card as if you sat in the traditional classroom!